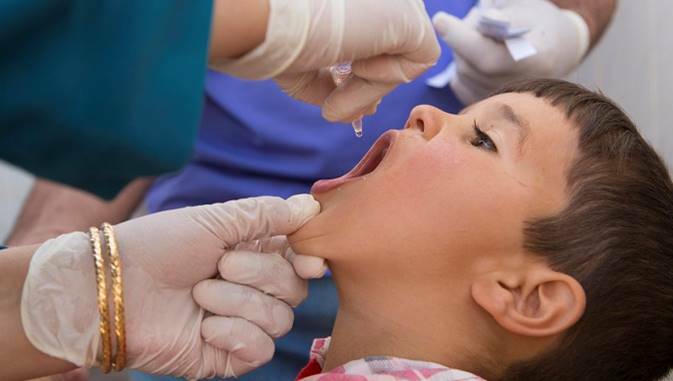 REMEMBER . . . . AUSTRALIA IS ONLY A SHORT INTERNATIONAL FLIGHT AWAY FROM HAVING POLIO CARRIED TO OUR SHORES. 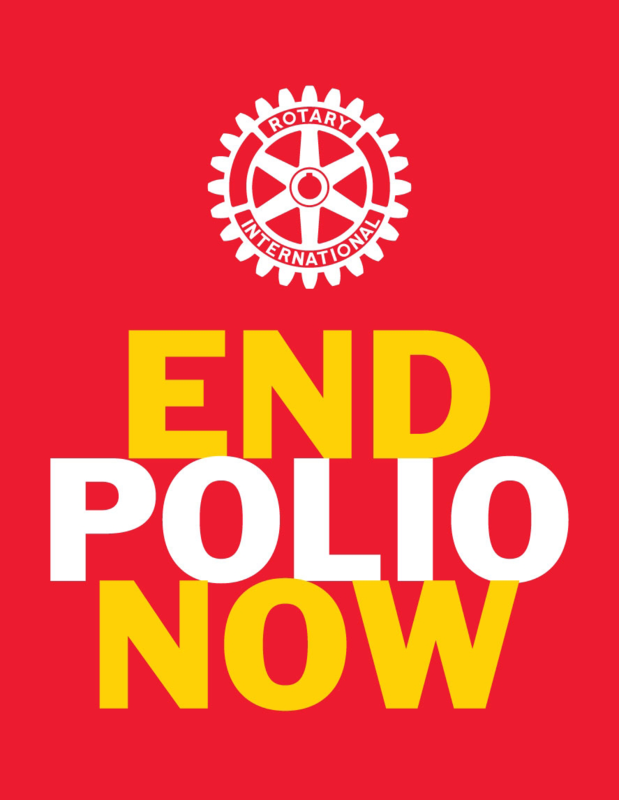 Rotarians have helped immunise more than 2.5 billion children against polio in 122 countries. For as little as $0.60, a child can be protected against this crippling disease for life. 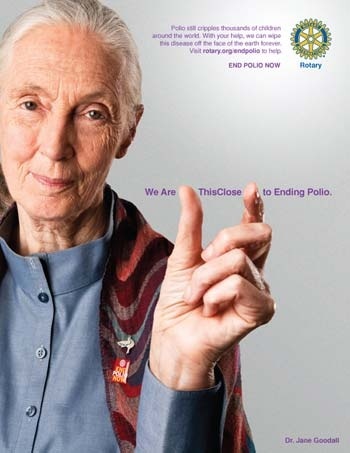 CLICK HERE for "THE FACTS ABOUT POLIO PLUS"
We are this close !